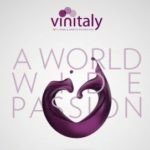 The 2018 edition of Vinitaly will take place from April 13th to April 18th, in Verona. 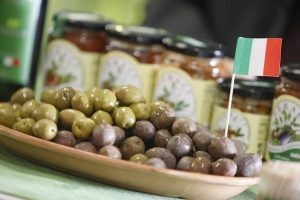 For this new edition visitors will be able to discover more international wines & spirits than previous year. 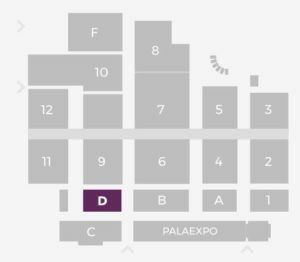 Indeed, the number of foreign exhibitors attending the International Wine Hall (where Vertdevin will be present!) has expanded by 25%; exhibition centre spaces were already sold out as early as December 2017; selected commercial delegations arriving from 58 countries; on average, professional operators travel from 140 countries every year (out of a total attendance of 128,000 people in 2017, 48,000 came from abroad, of which 30,200 accredited buyers from 142 countries); constant growth for the “green” offering with ViVIT, VinitalyBio and Fivi areas; an innovative online directory listing 4,319 exhibitors from 33 countries and 13,000 wines so far registered which, through an information portal available in Italian, English and Chinese, ensures a b2b matching throughout the year reflecting the development of new digital services outlined in Veronafiere’s business plan. This Plan also includes investments to improve infrastructures in the Exhibition Centre and nearby venues (parking areas, redevelopment and use already this year of the former General Market Galleries – part of the industrial archaeology site opposite the exhibition centre itself) as well as an increasingly clear-cut distinction between business in the Exhibition Centre and the Vinitaly and the City events dedicated to wine lovers in the centre of Verona and, as of this year, three other evocative locations in the province: Bardolino, Soave and Valeggio sul Mincio. These are just some of the innovations and features characterising the 52nd Vinitaly (Verona, 15-18 April 2018), the largest International Wine & Spirits Exhibition in the world as regards area and international attendance. Once again this year, the programme gets underway with the international OperaWine event on Saturday 14 April “previews” Vinitaly in the Palazzo Gran Guardia through the presentation of 107 companies from all regions of Italy selected by the American magazine Wine Spectator. Vinitaly comes forward as a unique exhibition on an international scale also thanks to its sister-events: Sol&Agrifood – the international exhibition of quality food, is an interactive event with cooking shows, training, education and tastings to promote the special features of agro-foods and extra virgin olive oil in particular – and Enolitech – the international appointment with innovative technology applied to the wine and oil sector. 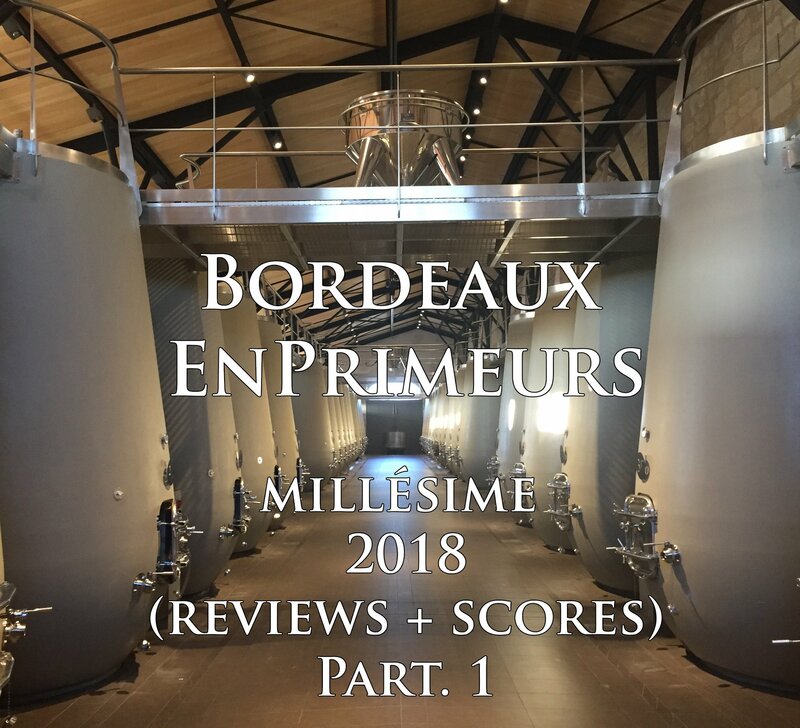 Everything is inter-linked by an ensemble of star-chefs, ideas for wine&food pairings and tastings of truly international calibre that make every edition of Vinitaly such an unrepeatable experience – not th4e least thanks to technical and scientific training events such as the Masi Seminar which, by now at its 2018 edition, ranks as a true asset for the show in terms of scientific dissemination dedicated to the sector. 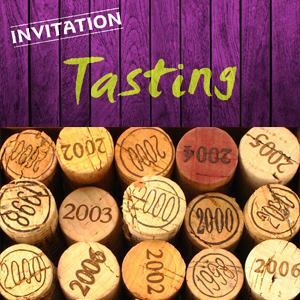 This year’s grand tasting is titled: “Masi – 30 years of Amarone at Vinitaly”. 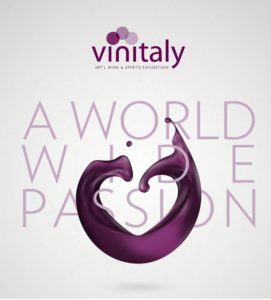 Vertdevin Magazine will be present on Vinitaly. Don’t forget to come to meet us on our booth: HALL D, StandA3.